As an employee and part of the design team of Waacs, I worked as the engineer on several gas BBQ’s for South African company Cadac. My main job was 3D modelling, detailing and production supervision. 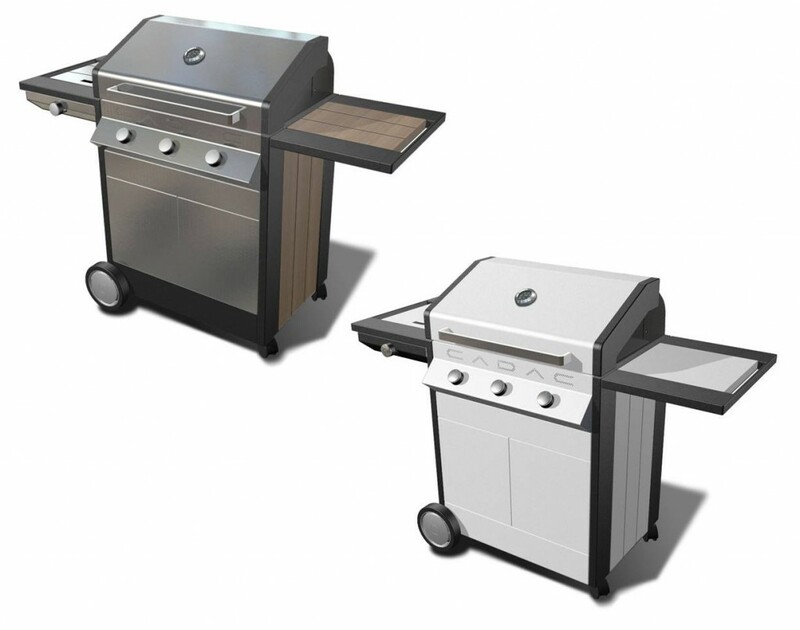 The Meridian is a redesign of an existing BBQ. Proven technology in a stylish ‘European’ design with unique features such as bamboo side panels and colour options: white for instance!